Igredients: It is in Korean :-/ But the English part reads it as a O2 mask. 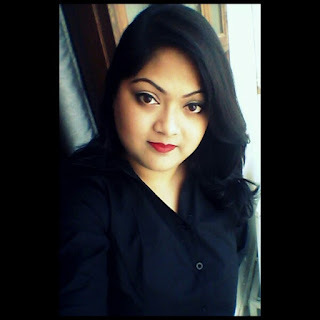 Oxygen facials are one of the costliest as they provide deepest cleansing and give a healthy glow too. 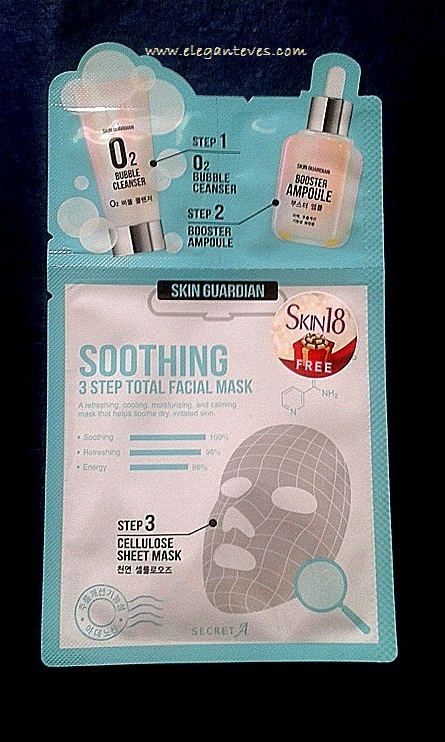 Packaging: It comes in a regular sheet mask packaging but this particular one has three compartments- one for cleanser, one of serum and the last for the mask. My take: I cleansed my face with a face wash first and then took out the cleanser part of this packet. The cleanser was white in color and felt foamy rather than slimy like other facewashes. 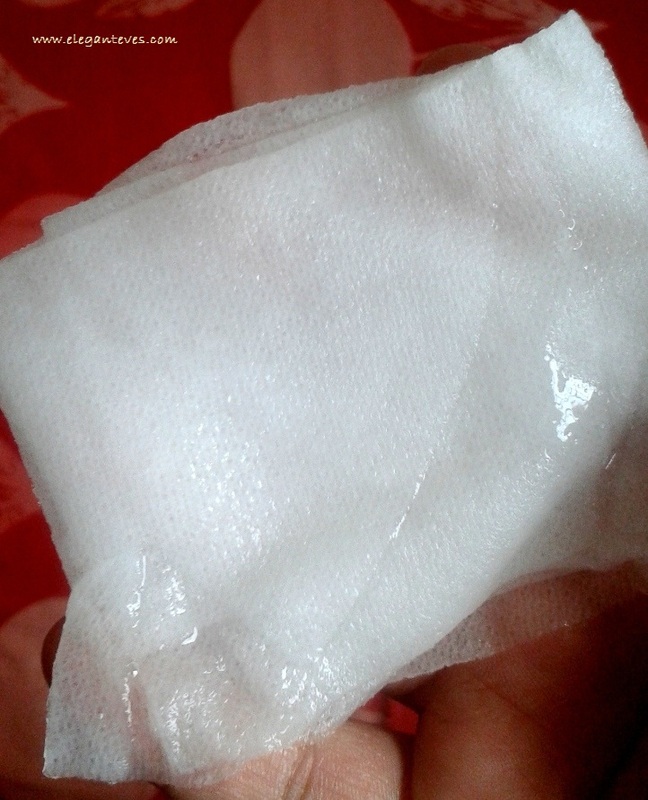 Even while I was massaging it on my face, it felt like a foam (like those shaving foams). After massaging for about 2 mins, I washed it off. I was amazed at how squeaky clean my face felt. Also, there was no evident stripping off of the moisture from my facial skin. Next I took the serum part and began massaging it into my freshly cleansed skin. 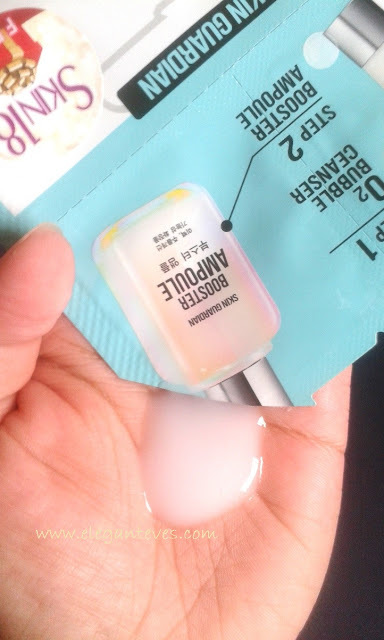 The quantity given is huge for one time use, but since I was in a pampering mood, I took the entire quantity and kept massaging the gel-souffle like serum on my skin for 5 mins. Last part was the mask. 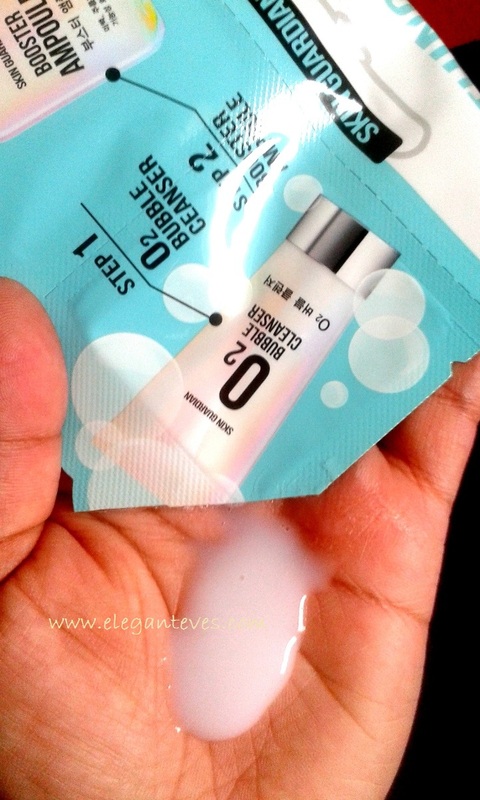 I have given a thorough description of how the sheet masks looks like and how to apply it in my earlier post HERE. This was was pretty same too-dripping with the nutrient rich serum. I gently placed the mask on my face and lay down for about 25 minutes. 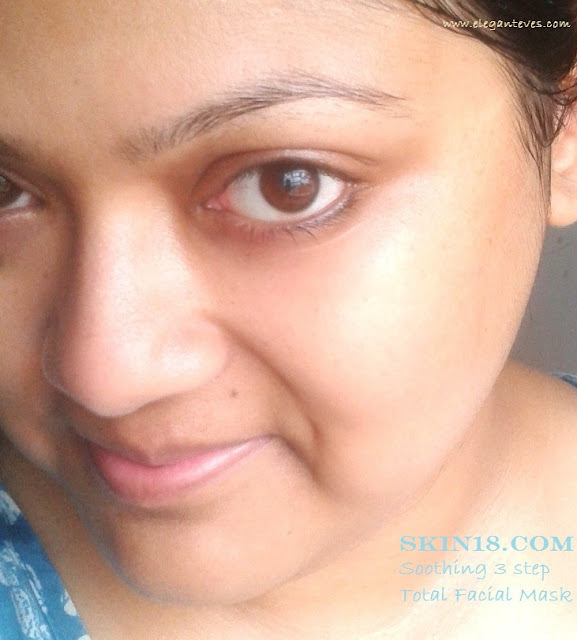 The mask gradually began drying up while my skin was soaking in the serum. Do you know you can get these masks for FREE too?? :D You will just need to pay the shipping! GO check the WEBSITE now!! !